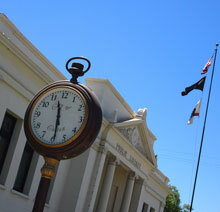 The City of Colton operates on a July 1 through June 30 fiscal year. 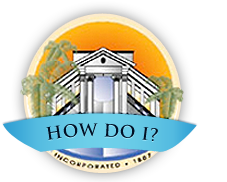 Each year the city adopts an annual budget that includes revenue estimates and expenditure requests for all funds. Budget preparation begins in January each year and the final budget is adopted in June. Prior to adoption by the City Council, a budget workshop is held to allow for public review and comment regarding the proposed budget. View most recent adopted budget documents. The Comprehensive Annual Financial Report (CAFR) is prepared at the end of each fiscal year to provide the City Council, citizens, financial institutions, and other interested parties with detailed information concerning the financial condition and performance of the City of Colton. The report is prepared by independent auditors and provides assurance that the financial position of the city has been fairly represented. View the most recent CAFR documents.